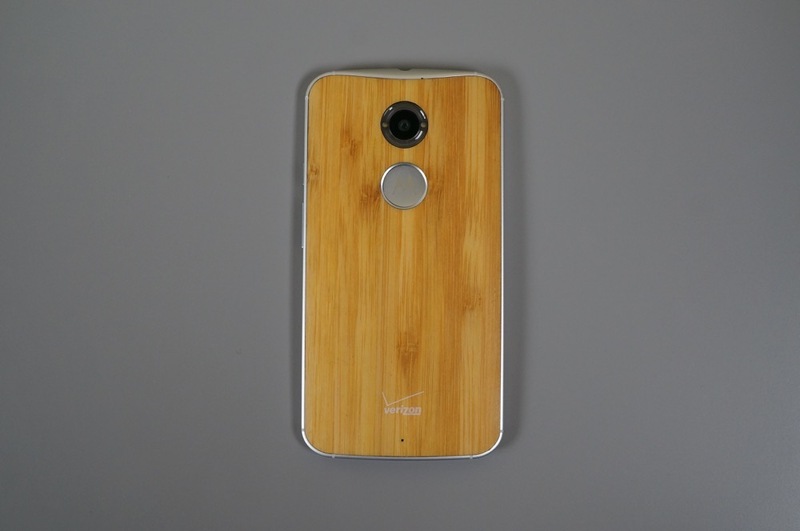 Verizon Moto X (2nd Gen) Soak Test Incoming – Lollipop? VoLTE? Both? Last year, Motorola pushed out a freshly announced Kit Kat update to the Verizon Moto X (1st gen) in under three weeks. As you can imagine, we are still impressed by this feat, considering they not only had to test and prep the software for the phone, but it also needed approval by Big Red in order to go live for all on their network. It’s one thing to push an update to a Nexus or the new Moto X “Pure Edition,” both of which do not have carrier ties and can be given new software as manufacturers see fit; it’s a completely different struggle when a carrier is involved. Which brings us to this year’s Moto X (2nd gen) and its impending Lollipop updates. We have already seen Motorola push Android 5.0 to the “Pure Edition,” but what about all of the carrier variants? Our team has been discussing this subject a lot over the last few days, all the while wondering if Motorola and Verizon would try and repeat last year’s success. Tim was even ready to put money on the updates starting yesterday or this upcoming Monday. While no new software has begun pushing as I type this, he might be right. Yesterday afternoon, Motorola began inviting members of its Motorola Feedback Network who own the Verizon model of the Moto X (2nd gen) to test out a “early preview of a new software release.” The invite doesn’t mention Android 5.0 “Lollipop,” but the timing seems right knowing that its uncarrier brother has been running it. With that said, keep in mind that the Verizon Moto X (2nd gen) is also still awaiting the arrival of Advanced Calling 1.0 from Verizon, which gives the device Voice-over-LTE (VoLTE), simultaneous voice and data, and HD calling. Is that the update we are about to see instead? Or maybe Verizon and Motorola are combining VoLTE with Lollipop? I have no insight into this update, but my guess is that this update will bring both Android 5.0 and Voice-over-LTE. Otherwise, Motorola and Verizon would have to do this update song-and-dance one more time when they could just as easily do it all together. Once the update starts and we hear from testers, we will be sure to pass along the news. Cheers N, R, M, D, L, M, R, C, M, A, and everyone else!